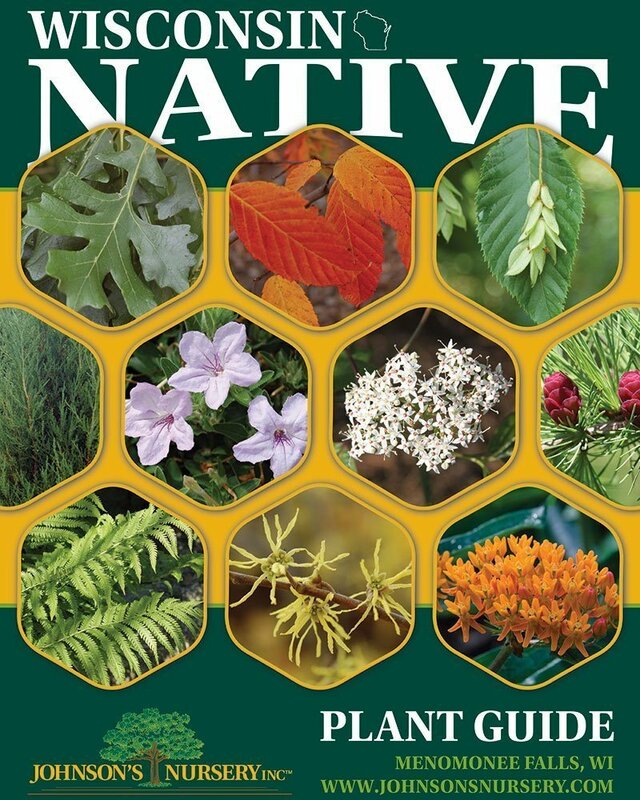 Explaining why native plants are great could fill an entire library, trust me. However, sometimes people think that because a plant is native that must mean it is perfect, and all native plants are well-behaved and interact nicely with their plant buddies. 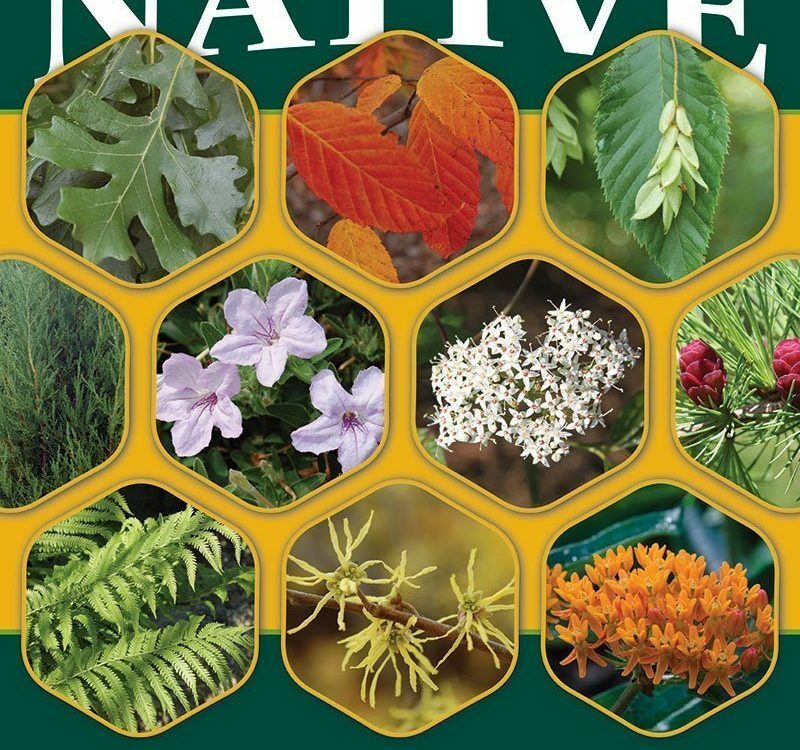 This "Naught Native" series aims to highlight the Wisconsin native plants that have a bad reputation as "weed plants" or that they are aggressive. Sometimes the aggressive nature, or undesirable traits, can be an asset rather than a nuisance in your landscape. 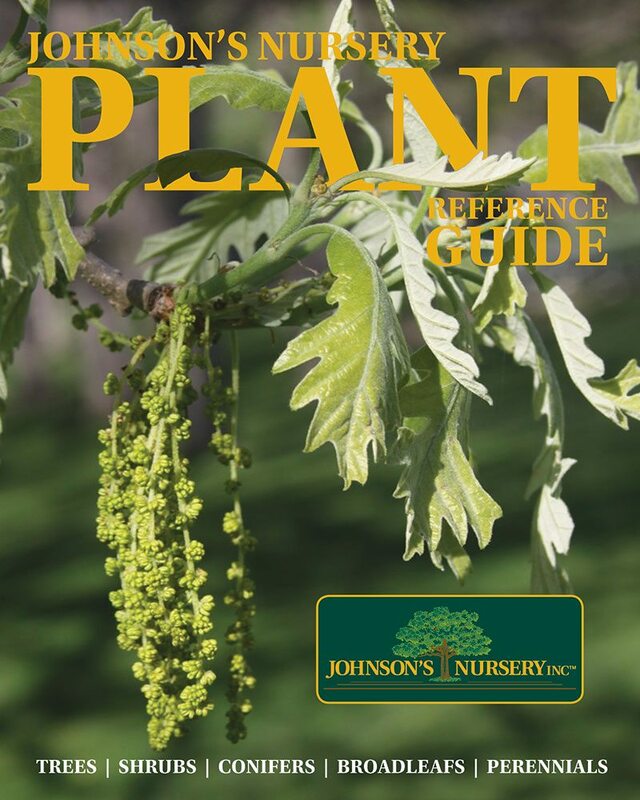 Part one of "Naughty Natives" focuses on trees, and in the second and third articles in the series, we talk about shrubs and perennials, respectively. For unknown reasons the following trees have been relegated to the status of "weed-trees" by many folks. 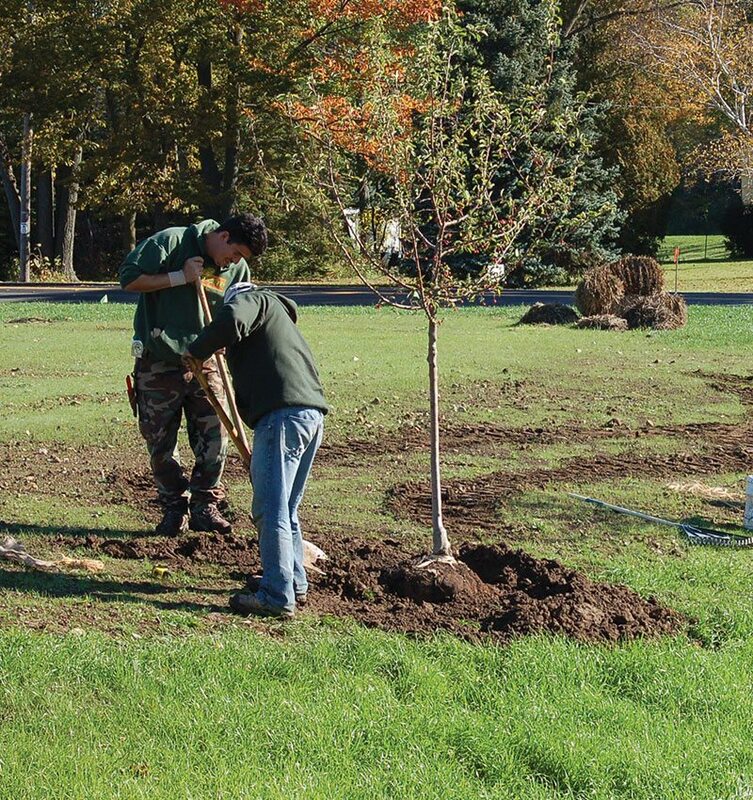 Any time you install a plant, you want to consider if your site is really the best choice for the plants you're choosing. In some situations, the aggressive nature of these trees might be considered an asset rather than an annoyance. This is one of my favorite trees. When I say that, people stare, laugh or even gasp. They question my sanity, my professionalism and my very eyesight. Let me explain. In my earliest memories of playing outside at grandma's farm there were two trees I loved. One tree was a Norway Spruce, because you could climb it easily - like rungs on a ladder all the way to the sky (which now I see as about 35 feet tall - it just seemed bigger back then.) The other tree was a boxelder, but I knew it as the tree-fort tree. Many a fond memory is shared by me and my cousins. My love for the outdoors was certainly influenced by this tolerant tree. Few trees lend themselves to tree fort construction as well the boxelder. It's a low branched tree that pops up in just about every hedgerow and woodland edge from Maine to Montana. It also stretches all the way down the east coast into Florida and west to Texas. It has a patchy distribution in the western mountain valleys all the way to California. They even exist in the high mountains of southern Mexico and Guatemala. This maple is split into male and female plants, which is unusual for maples. Plus, it doesn't seem to mind if you hammer nails into it. People don't like this plant because it seeds prolifically - resulting in trees growing behind garages and cracks in the alley. It can be weak-wooded - making it undesirable for near structures. 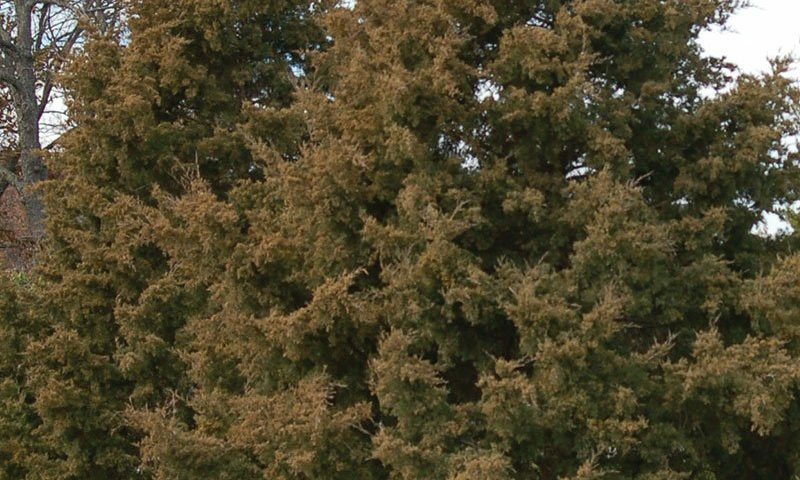 Boxelder bugs commonly swarm homes in summer, dropping this tree further down the list. Despite its lowly status, there are several features of this plant that could potentially lend themselves well to the difficult landscape. The asymmetrical growth pattern and craggy bark creates a rugged look - the tree grows rapidly and looks like an old specimen at a young age. Vigorous new growth can have a bluish-lavender bloom (like a frosty-looking grape) on some trees. Female plants have seeds that are often a pinky-orange in summer. It grows anywhere except underwater and in completely shaded places. I think this tree can have a place in restorations projects. It grows quickly even in desolate areas, so it can be useful for developing canopy coverage and adding organic matter to the soil, which helps prevent some invasive species from moving in. It is also fairly short and intolerant of heavy shade, so in the long term, it should disappear from the forest and migrate to sunnier locales. No matter what people say, I stand firm. I like Boxelder trees. One of the largest and oldest organisms on Earth is a stand of Aspen trees in Utah - Pando - an Aspen grove that is estimated to have started some 80,000 years ago is still growing strong today. It's a lot of trees that all started from one plant that reproduced itself asexually over and over again until it covered some 106 acres. People like the look of Quaking Aspen. It has bright gray or almost white bark with dark circles where old branches once were. It often gets a beautiful clear yellow fall color. The green of the upper surface of the leaves contrasts nicely with the silvery undersides. Connected to a long petiole - they quake in the wind, so that the whole tree appears as a mirage or halfway to another dimension. Aspens have an subtle, underground cloning operation going on, which makes this tree less desirable for smaller yards. If you plant this on your 1/6th acre lot, it is likely that your neighbors will get some of your tree's clone-babies in their yards. On a larger lot, it's much easier to control with regular mowing and maintenance. 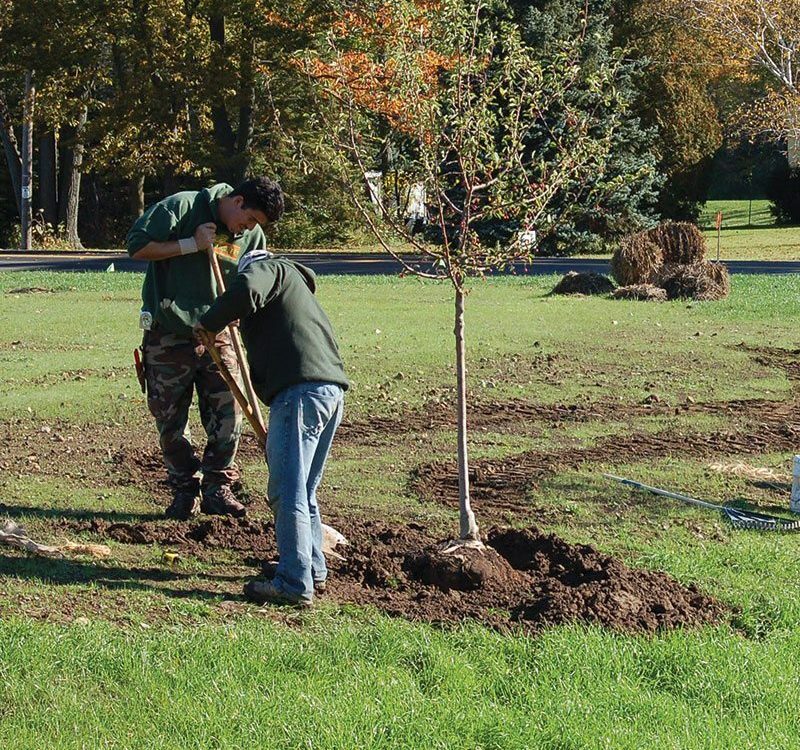 If you have a large back yard, instead of planting birch trees (which struggle in the clay soil of southeast Wisconsin), consider planting a grove of aspens, and under-planting with spring bulbs and native perennials. Some parts of this plant are cool. For example, it has a neat chemistry trick; chewing on it numbs your mouth, earning it the moniker - "Toothache tree". Its tiny red fruits open to reveal tiny black seeds. That's interesting! It's distantly related to citrus and closely related to Sichuan pepper. When massed, the flowers look pretty neat. Prickly Ash is a hedge and edge aggressor. It spreads actively underground often forming pure stands. It's usually pretty short and cannot tolerate much shade. If you have an expanse of open ground to fill with a colonizing small tree, this one may be for you. Also, the sharp spines discourage people and wildlife from playing with it. Found in dry rocky outcrops, pure sandy dunes, and dry clay uplands, Eastern Red Cedar grows where few others dare. It is not terribly aggressive, but it can be a problem in prairies and prairie restorations where prescribed or controlled burning is not practiced (Mother Nature keeps Eastern Red Cedars in check with the occasional wildfire). It is a common colonizer of old fields. This is a tree that it appears everywhere. 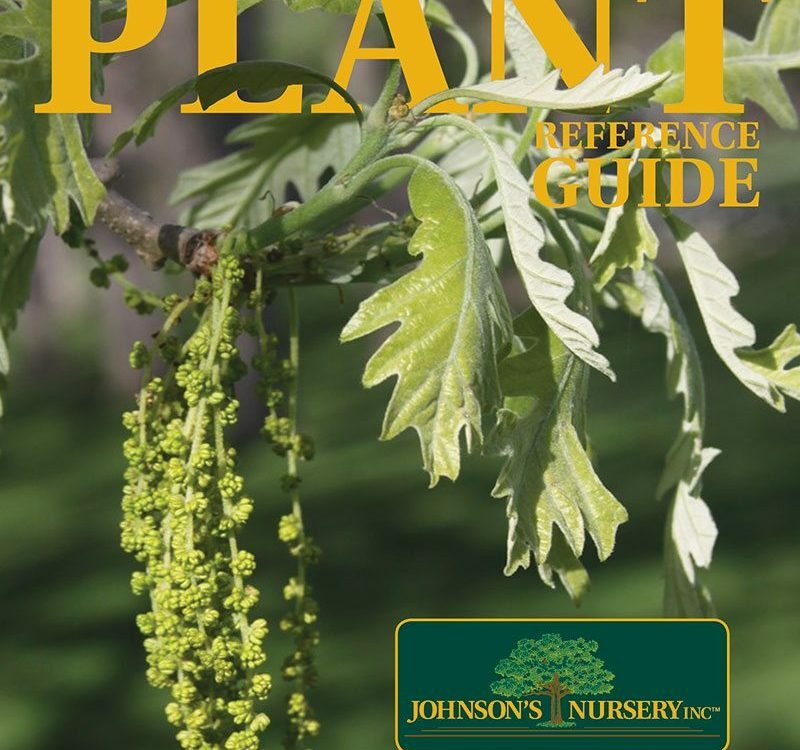 Even if there are no mature specimens around, you can find seedlings on the forest floor, in mulched beds or even gravel drives. If a seedling finds an opening in the canopy, or if someone forgoes removing it from their property, it will thrive. This is one tough plant! Evergreen?...more like Ever-"Mean". It can be quite pretty in the right place, as long as you give it room to grow and never shade it out. 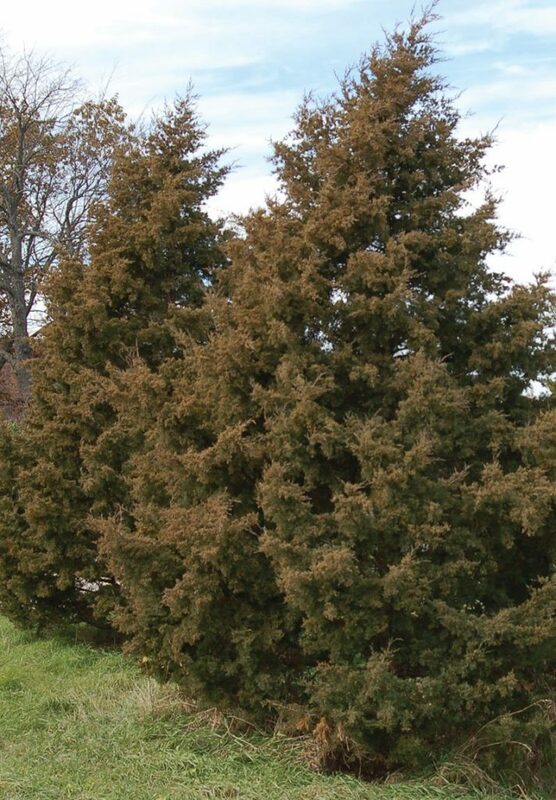 Eastern Red Cedar lends a durable ruggedness to golf courses or among rocky landscapes. Its small needles and light strips of bark can make it appear almost bonsai-esque in the right spot. It gets attractive light-blue berries that eventually turn to a dark blue when ripe. And the birds love it- especially Cedar Waxwings. Maybe it is unfair to categorize Eastern Red Cedar as naughty. Strong-willed is a better description. Imagine this tree like a frontiersperson, a bit rough around the edges, but well suited to surviving tough conditions.